Product categories of Glass Marbles, we are specialized manufacturers from China, Toy Glass Marbles, Promotional Glass Marbles suppliers/factory, wholesale high-quality products of Hand Made Glass Marbles R & D and manufacturing, we have the perfect after-sales service and technical support. Look forward to your cooperation! 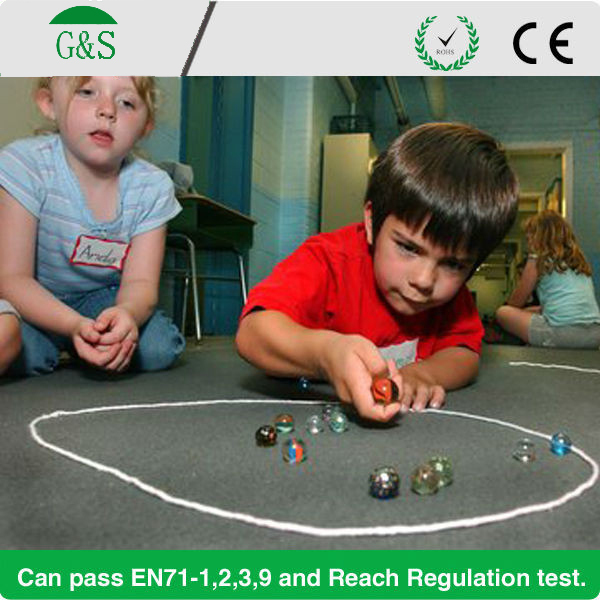 Product feature:(1) All our Glass Marbles can pass EN71-1,2,3 and ASTM F963 test. 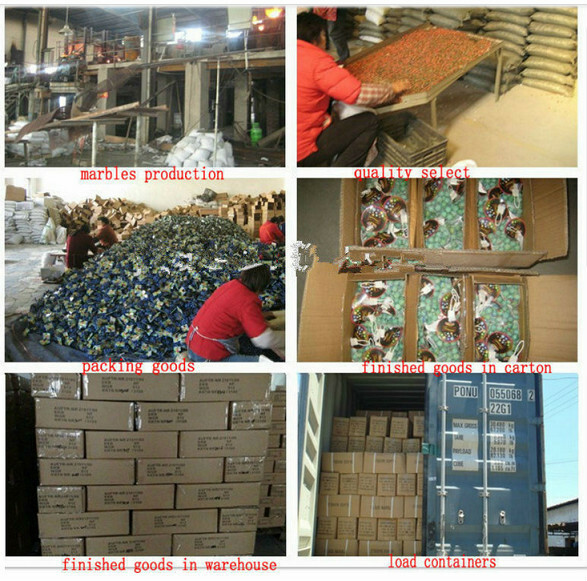 (2) Various packing styles are available. Precautions for use: Not for children under 5 years.